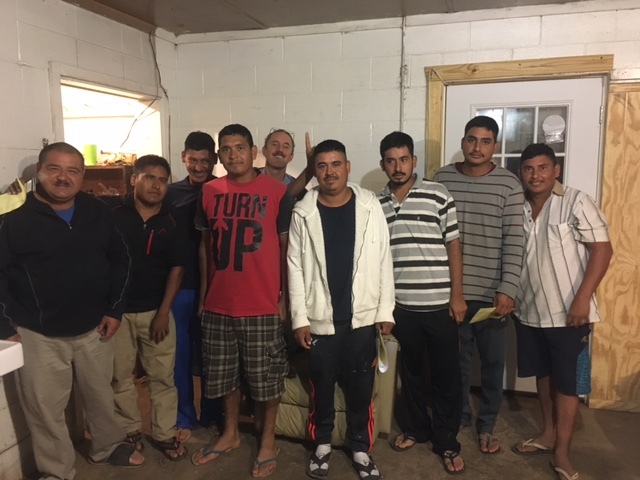 Olympian Harvesters Deserve A Fair Day’s Pay for Hard Work! 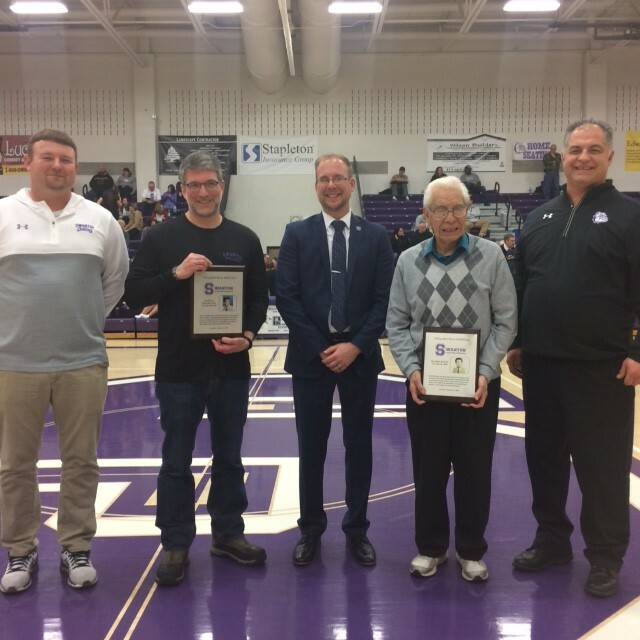 Congratulations to Sesario, a FLOC board member, for his introduction into the distinguished alumni hall of fame at Swanton High School in Ohio. 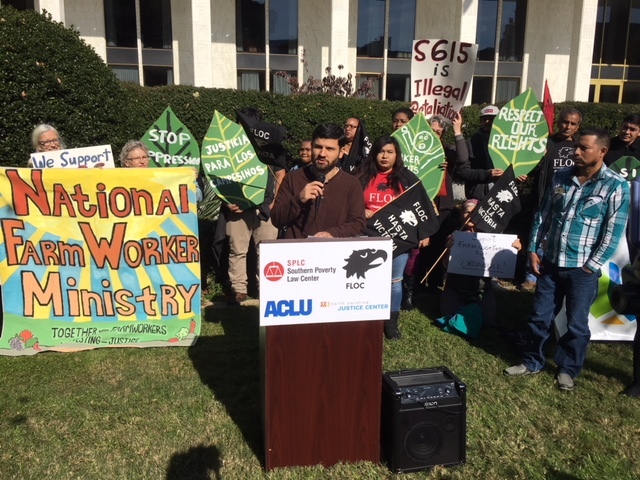 On November 15, FLOC a coalition of civil rights groups filed a federal lawsuit challenging a state law that guts the ability of farmworkers to organize and make collective bargaining agreements with employers. 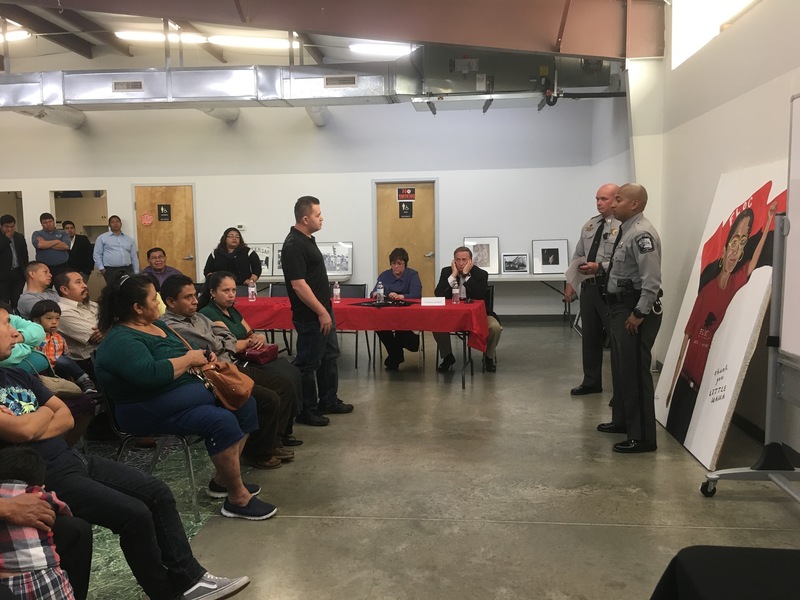 On Sunday April 2, 2017, FLOC members met with the Sheriff and Captain of the Wayne County Sheriff Office to discuss how to begin building trust between the Latino community and local law enforcement. 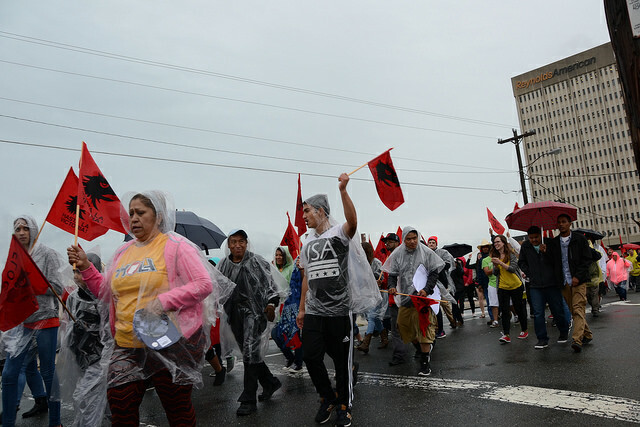 Given the current political climate and recent attacks on immigrant communities, it is increasingly difficult for communities of color to trust law enforcement agencies to serve out their function of protecting the people. 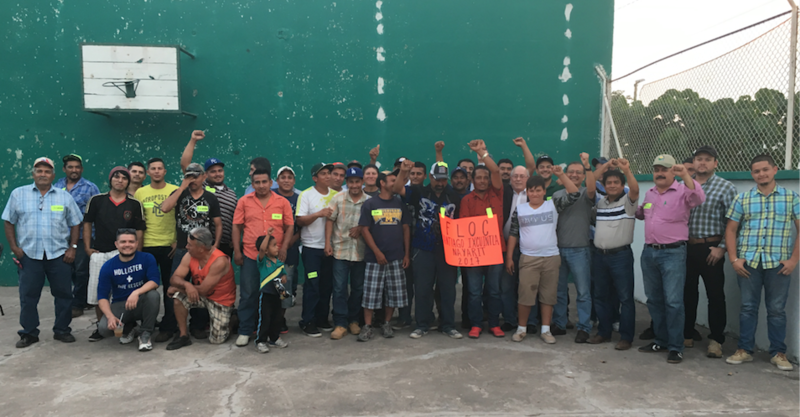 Union members gathered in Monterrey, Mexico this weekend to begin the 2017 organizing work! 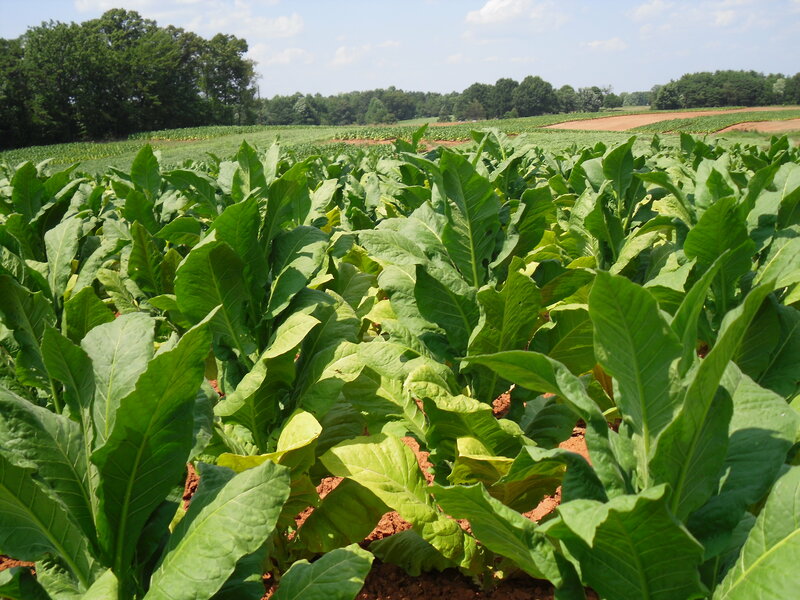 This leadership training plays a crucial role in empowering members with the necessary tools and knowledge to tackle the issues that they’ll confront when they arrive in the fields of North Carolina. Read more!